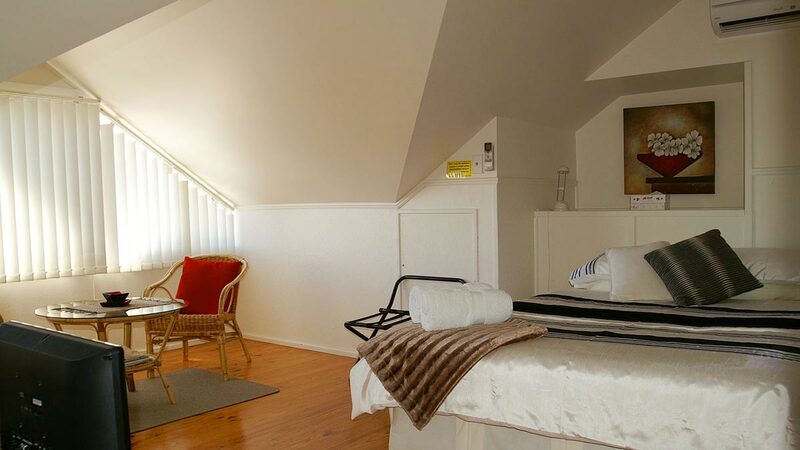 Stanley provides accommodation options for every occasion and every budget. 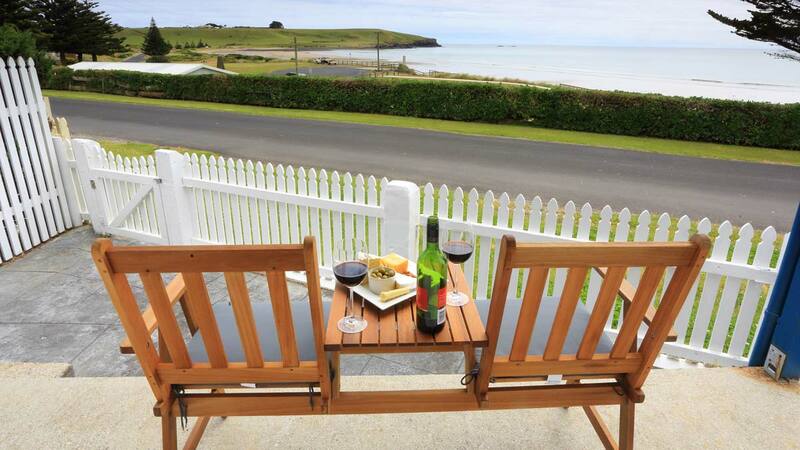 From a romantic getaway to a country style pub stay and everything in between, Stanley will meet your needs. Let your hair down and surrender to your dreams. A soft pillow, a warm bed and lovely host await you. Bookings can be made online or by phoning 1300 138 229. The Stanley Visitor Centre is available to make your booking for you. provided guest rooms with modern décor furnishings and bathrooms, complemented by flat screen TVs and fast, free, reliable wireless internet (Wi-Fi). 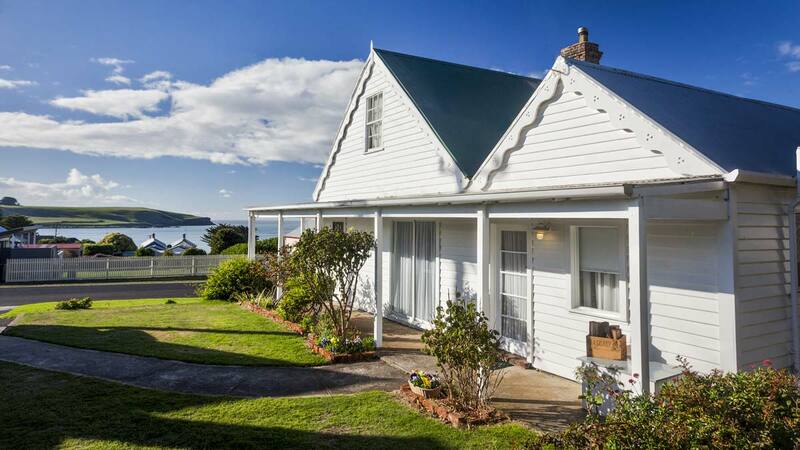 from the township of Stanley where you will find magnificent views over the land to Perkins Bay in the peaceful surrounds of this unique historic property. 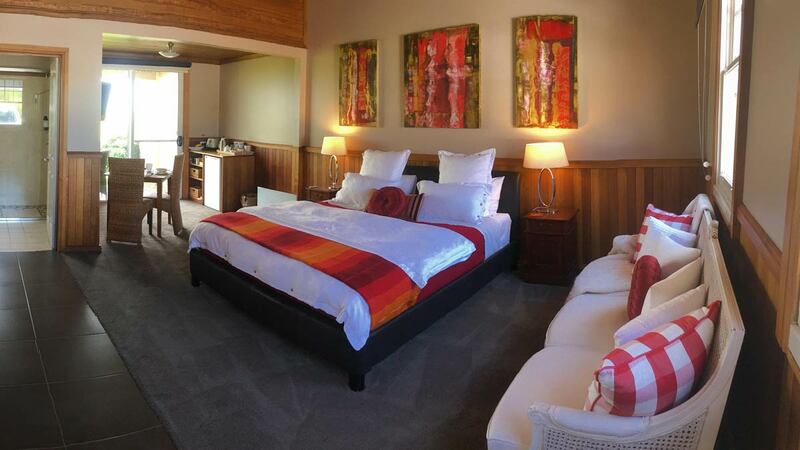 Three large bedrooms sleeping seven people in two queen beds, one double and one single bed. Linen is supplied. Modern kitchen including fridge, stove, dishwasher, microwave, electric frypan, wok and crockery and cutlery. Laundry facilities including washing machine and dryer. Large bathroom including shower and bath. Towels provided. Gas and electric heating and electric blankets on all beds. TV, DVD and CD players. Expansive parking and lawn area. Magnificent views. 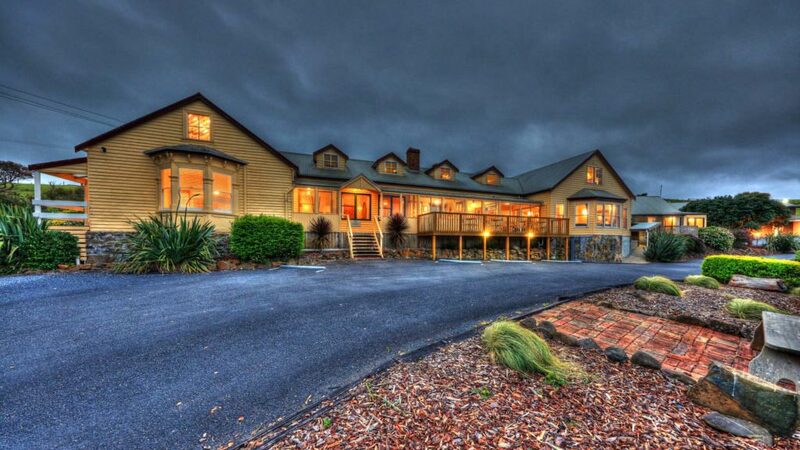 Close proximity to shops, beaches, golf course and local attractions. Non-smoking. 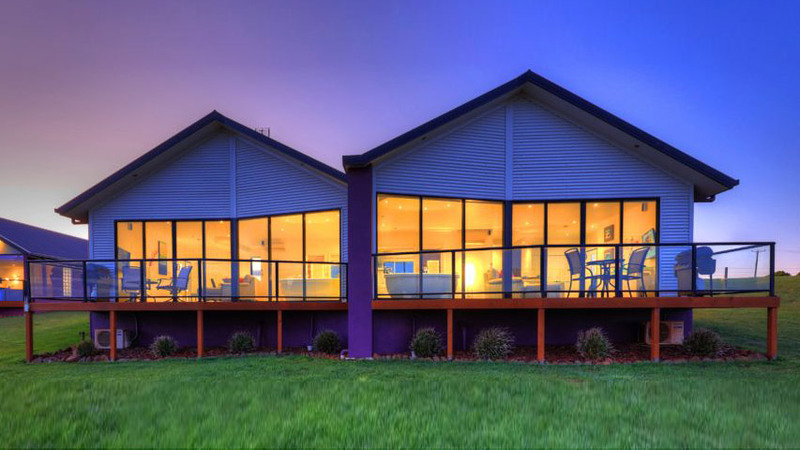 Accrediated, budget priced accommodation for short or long term stays. 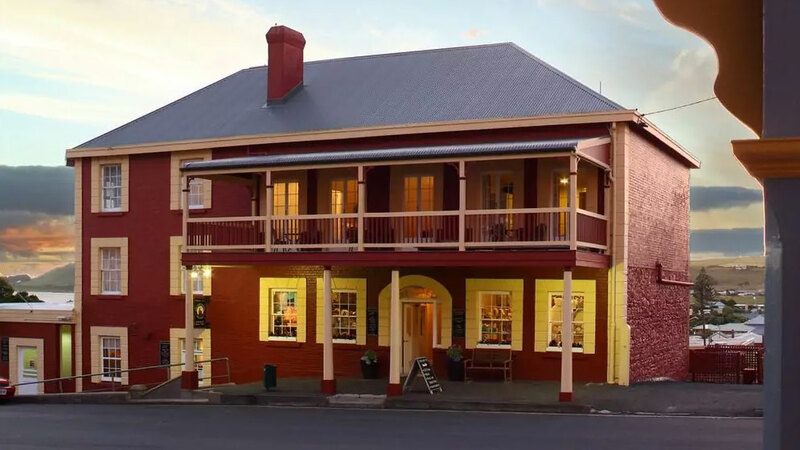 The Customs House is situated upstairs above the “Stanley Post Office". It can accommodate 5 people very easily in two separate sleeping areas and two seating areas There are two queen beds and a single bed. Separating the sleeping areas is the kitchenette with microwave‚ toaster‚ kettle‚ refrigerator and toaster oven. There is also a lounge to relax on while taking in the majestic views overlooking Sawyers Bay and the Greenhills. 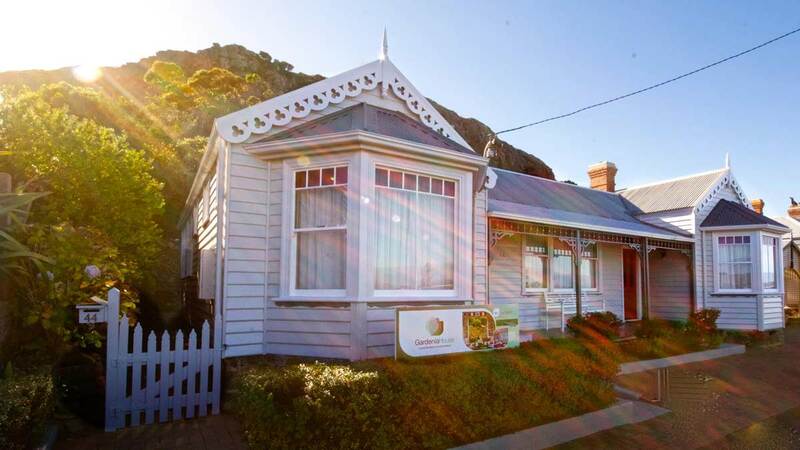 Being in the heart of the Stanley all shops, eateries and attractions are within easy walking distance. All linen‚ crockery‚ towels and cutlery is supplied and guests have the use of the free Wi Fi, TV/DVD‚ CD player and laundry facilities. As the name says, this is where the original Telephone Exchange was located. This room is perfect for a couple needing a private quiet escape from it all. Newly renovated this room is spacious, has views looking toward “The Nut”, the township and “Greenhills”. Again everything is provided for and as one couple said “When we wanted something, it was there”. A kitchen has also been added to “The Exchange” for those that would like to be self-sufficient. Heat pumps/reverse cycle air conditioners are installed for your comfort in every weather and guests can have access to free WiFi. This room is ground level and very cosy. Abbey’s ‘The Bakery’ and Abbey’s ‘The Greenhouse’. with a second wood fire on the out door entertaining area, TV, DVD, Playstation and 17 channel satelite TV. 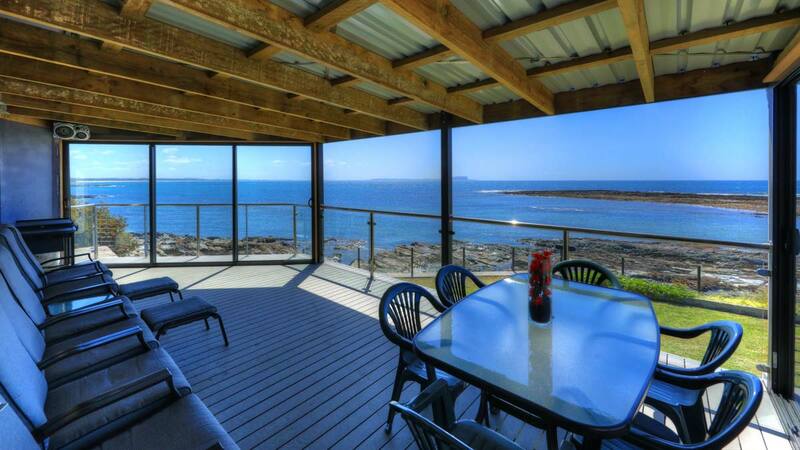 The only beachfront in the Stanley area – Did we mention the serenity? 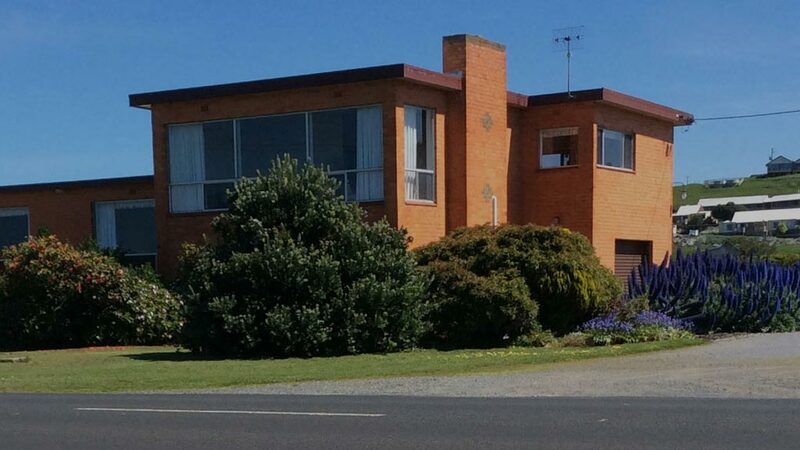 Enjoy the spaciousness of this supurb 1950’s beach house. and remain the hub of activity they once were, albeit in a very different use. With a genuine waterfront location all suites have absolute water views and is within walking distance of activities in the township. …West coast. 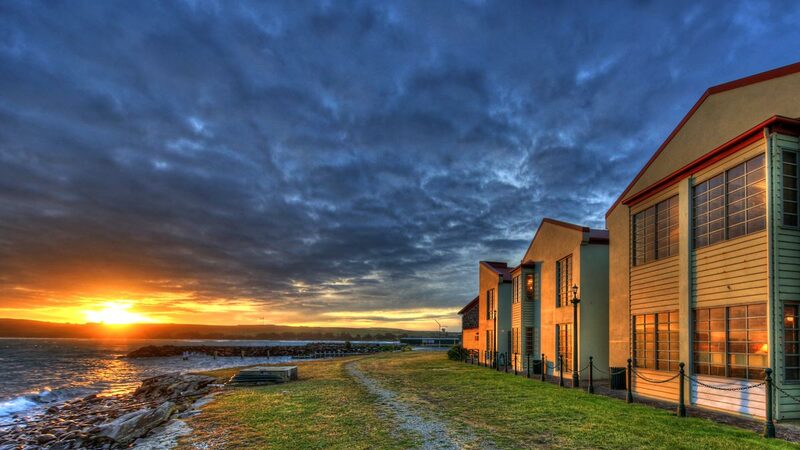 It boasts the most amazing panoramic views over Stanley, The Nut, Rocky Cape National Park and surrounding beaches. and free WiFi. A large guest lounge is available to unwind after a day of discovering and sightseeing the wonderful area of Stanley with emphasis on comfort & relaxation. 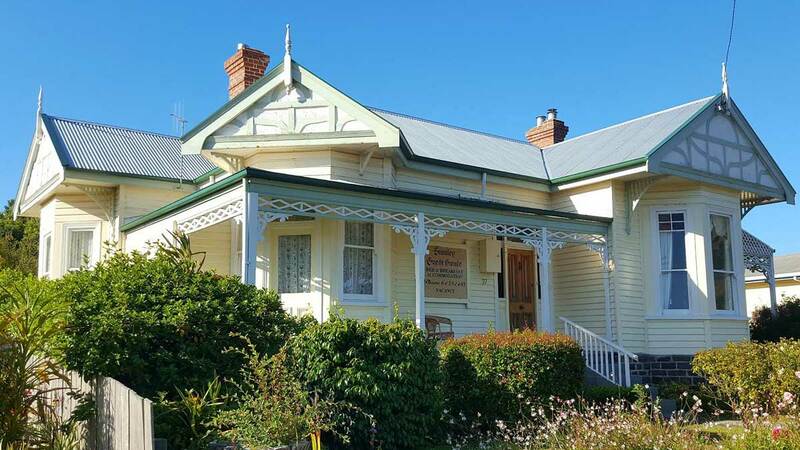 Stanley Guest House offers a choice of continental and cooked breakfast and can cater for particular dietary requirements. Afternoon tea and complimentary glass of wine , port or beer is also offered inclusive of room price. 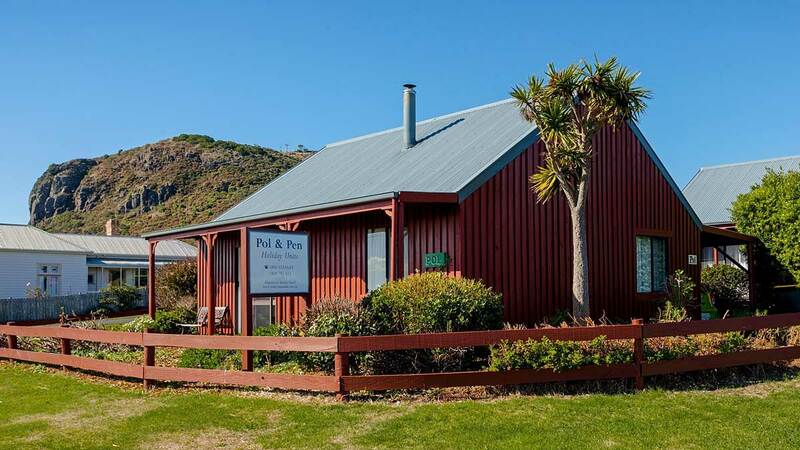 Your hosts Mark & Deb, offer you a warm welcome and a relaxing and enjoyable stay. A delicious cooked and continental breakfast is included in the price, as well as afternoon drinks and nibbles. parquetry floors and a claw foot bath. King or Queen bed and a Tasmanian Blackwood kitchen. Boasting ocean views from the front of the property, the rear of the property has a courtyard with views of the majestic volcanic rock known as ‘The Nut’. The courtyard is the ideal place for those long lazy summer evenings with friends or family. Recently refurbished, they both feature two bedrooms, open plan kitchen, dining and lounge with a cosy wood fire.